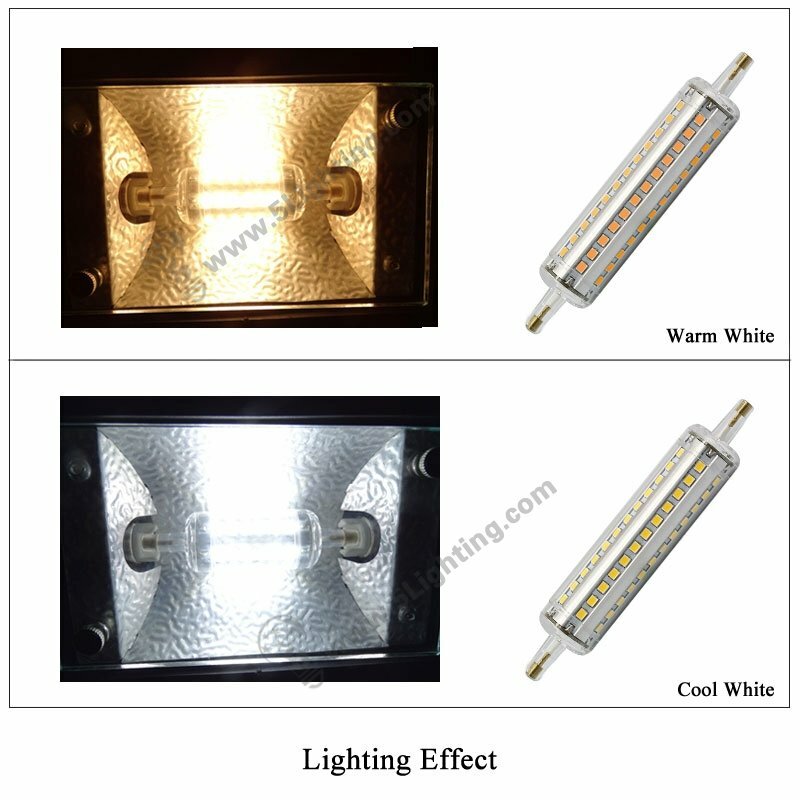 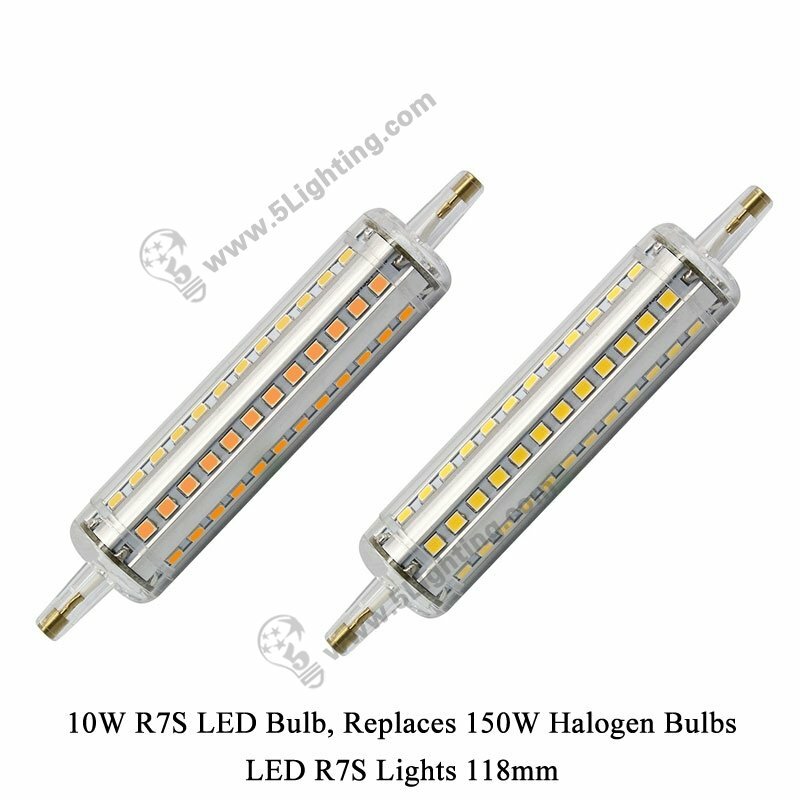 Application: Perfectly suitable for halogen flood lights and other halogen R7S light bulbs replacement. 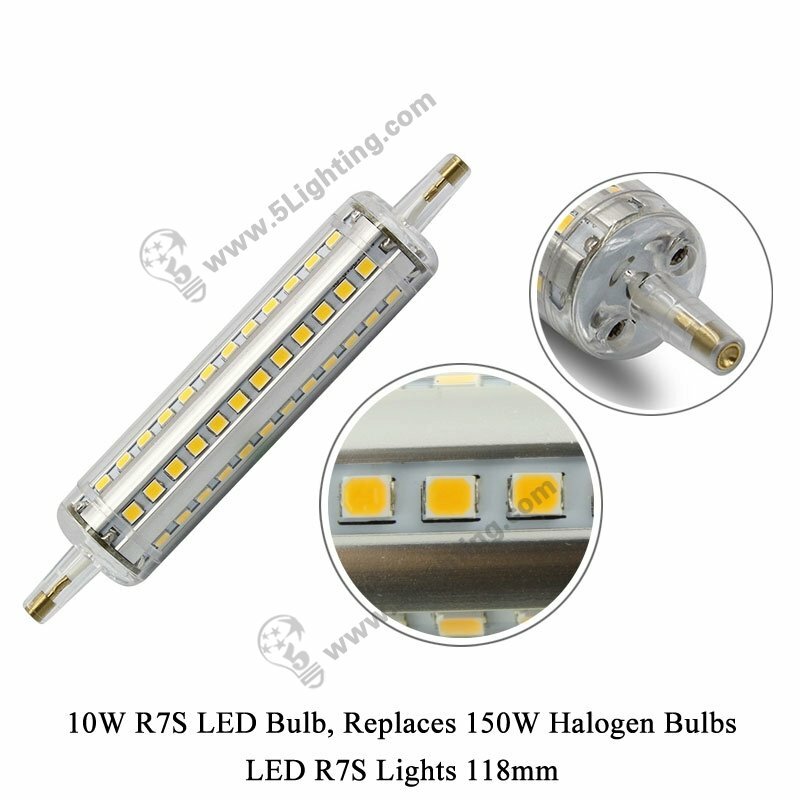 g): Unique design led r7s halogen replacement adopt Philips’ NXP solution, dimmable 0 to 100%, compatible with the market 95% triac dimmer, no flicker, more stable. 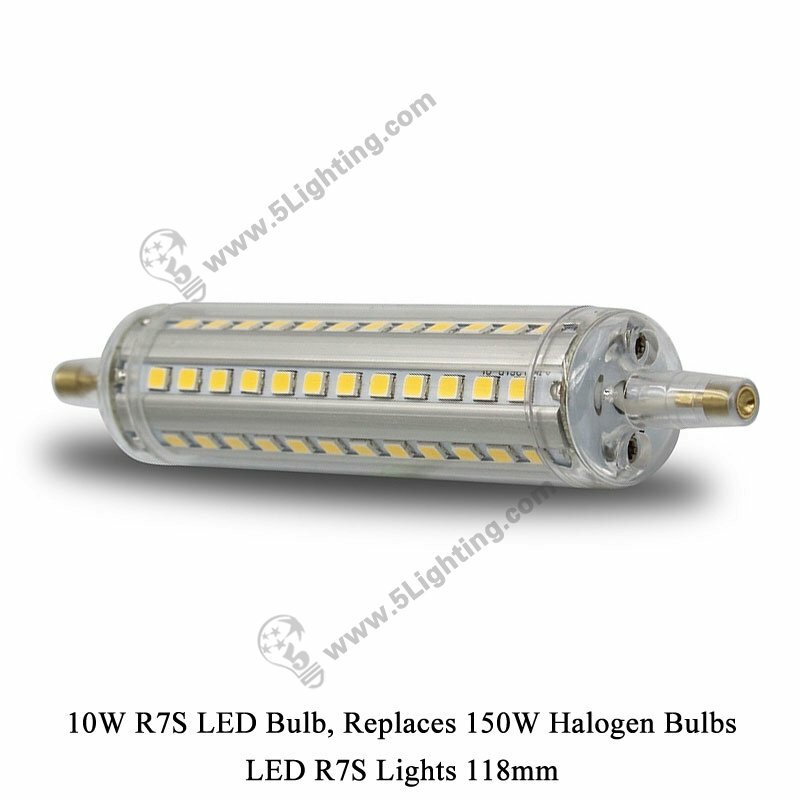 Wholesale led r7s lights 118mm adopts great quality aluminum material with excellent heat dissipation, and energy saving with 10 watts low power consumption that can be ideal option to replace 150 watts traditional or halogen lamps, easy installation of mini shape design that perfectly fits for R7S connection type halogen light bulbs replacement. 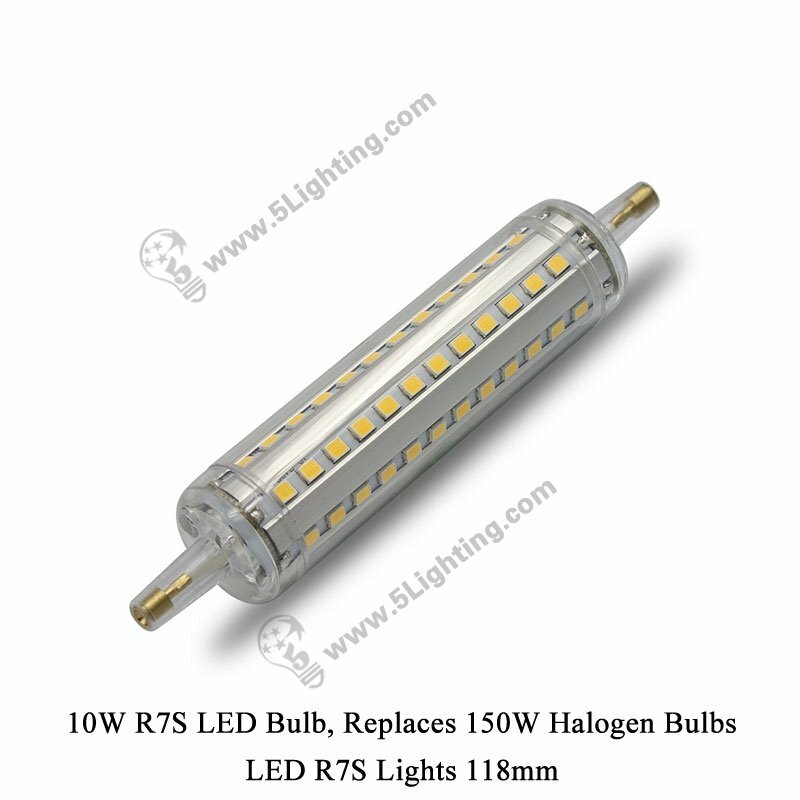 : Commercial lighting usage: Office, Studio, Show room, Meeting Room, Hotel, Restaurant, Store, Coffee house etc. 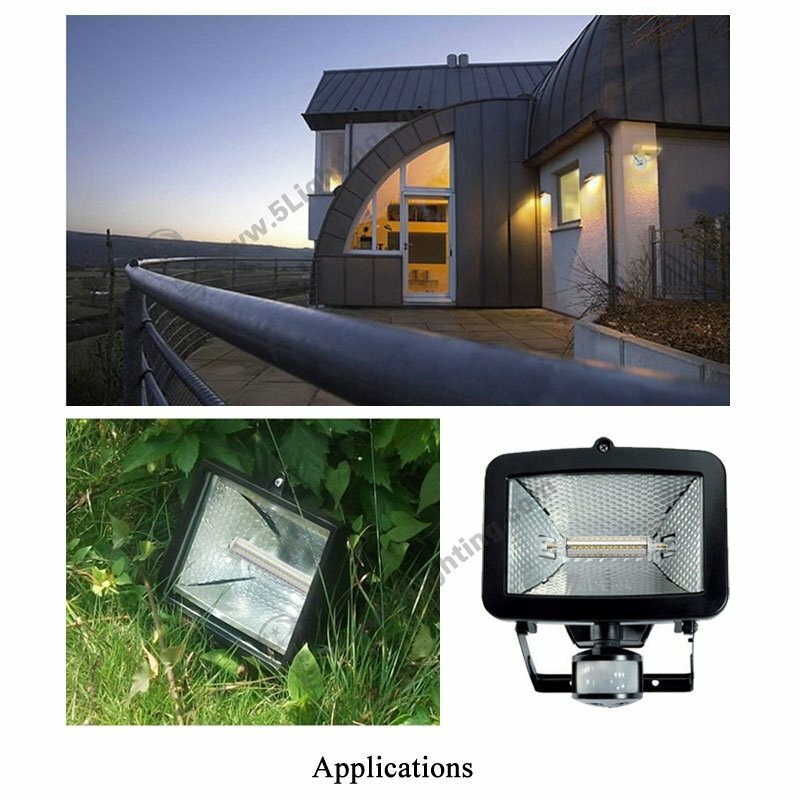 : Other lighting usage: Outdoor flood light bulbs in Landscape, Hallway, Tunnel, Park, Garden, Library, KTV and so on. 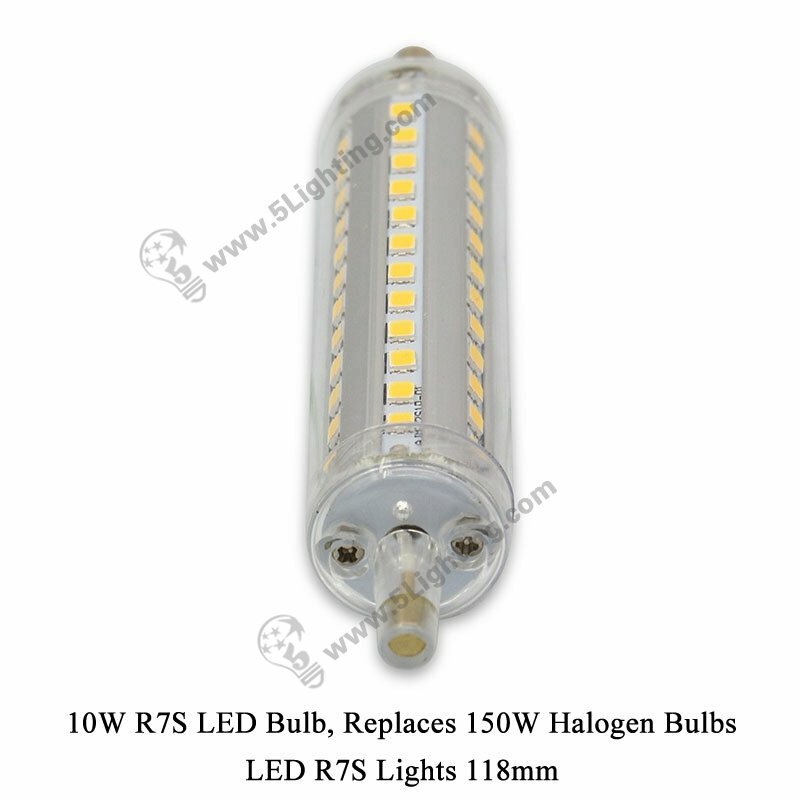 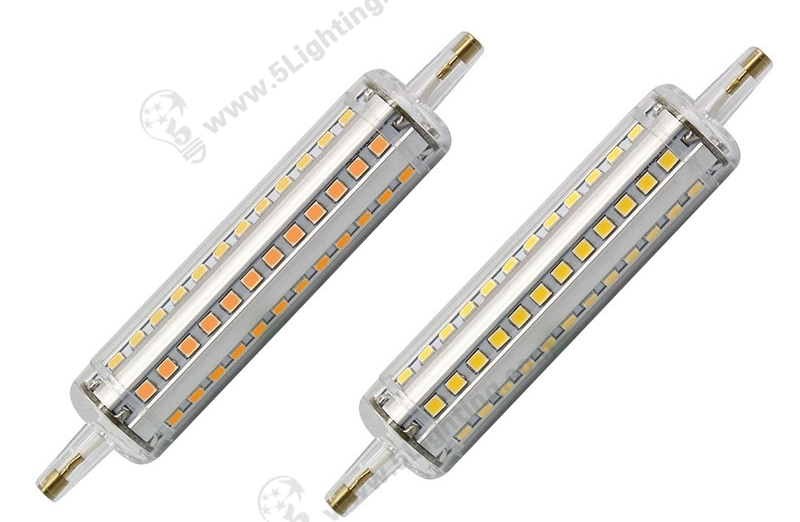 Good quality led r7s lights 118mm from 5 star lighting factory !